Light creates, renders and gives life. Through light we perceive the landscape, architecture and the spaces we inhabit, stimulating our senses and perceptions. Each of us possesses a unique identity, a personal point of view and a subjective way of perceiving reality. 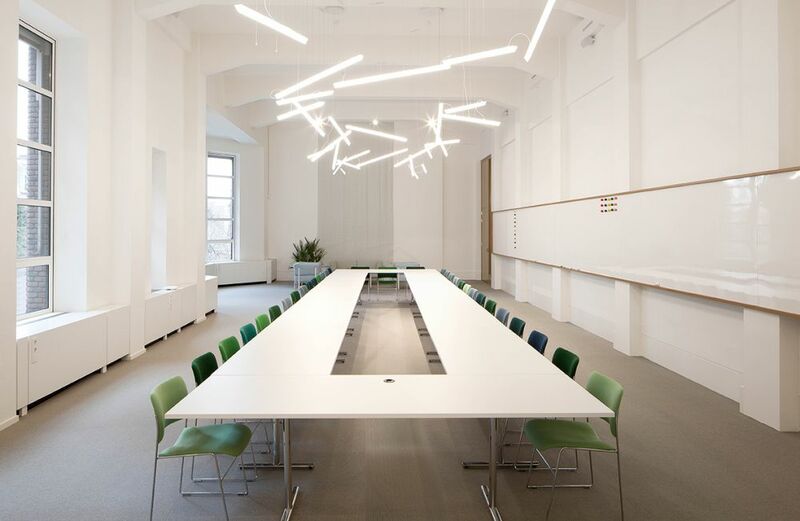 VIBIA aims to create solutions that adapt to the needs of people within diverse contexts. Our mission is to improve the relationships between people and their surroundings, their visual and emotional well being. 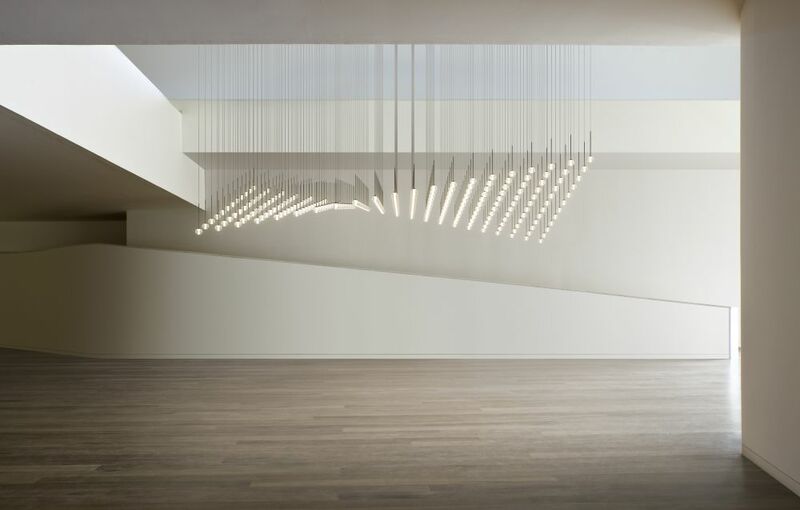 When designing spaces lighting becomes an integral element within the process in terms of the architecture, interior design and use. Through our lighting we want to help create the right atmosphere so that the experience of living every space is a fulfilled and unique one.